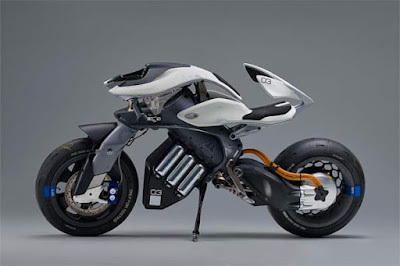 As we all know, Yamaha Motors has performed the world premiere one of their motorbike concepts named Yamaha Motoroid at the 45th Tokyo Motor Show 2017 which is one of world's class expos to showcase the future vehicle concepts. The Motoroid's appearance is very futuristic. 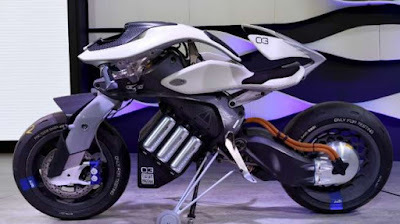 However, actually this motorcycle was born from an ancient Japanese philosophy known as 'Kando.' Where this philosophy describes how the art and beauty affect to the human soul. Well, this motorcycle is created so that people can get new experiences from a 'Kando.' 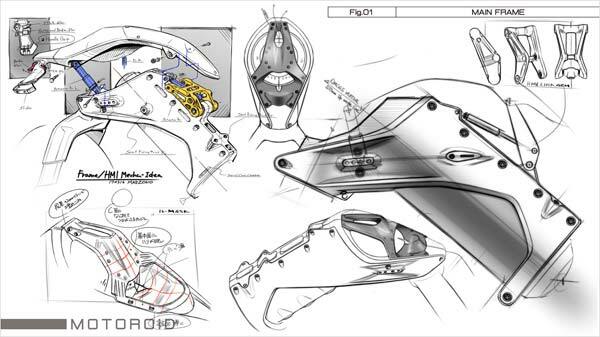 For this, Yamaha gathered designers and engineers to work together to give birth the latest generation of motorbikes. Those collaborative efforts that can be said to be outside the box, even to eliminate their boundaries, have helped them give birth to something new and extraordinary in an automotive innovation, where the designers often put forward the ideas of ​​vehicle's frames and mechanisms, while engineers provide a touch of beauty and final form of these products. From here was born those Yamaha Motoroid, an autonomous motorcycle concept that has an Artificial Intelligence (AI) technology. "Our research and development division creates motoroids with the intention of strengthening relations between humans and their motors," said Yamaha President and Chief Executive Officer Hiroyuki Yanagi. 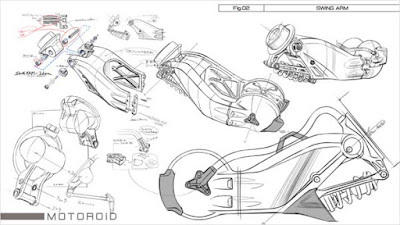 The Motoroid is made with a unique style, so that when the driver sits in a riding position, and holds the handlebars, this motorbike will provide a sporty and extraordinary riding experience without depending on the individual riding skills. These two-wheeled vehicle concept are 100 percent powered by electricity. As its power sources is obtained from lithium ion batteries plus a separate electric motor drive from the body on the back. However, the special thing about these vehicle weighing of 213 kg is its Artificial Intelligence (AI) technology. By those technology makes the Motoroid able to recognize the face and sound of its owner. 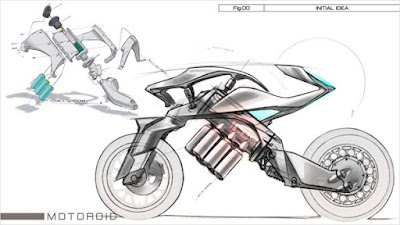 So that this motorcycle can move, stand stills, and come to the rider based on its owner's sound. Like a living creature and uniquely, those amazing series of latest mechanical and electronic technology were embedded in this model does not appear prominently.